Continuous lights — Arri M18 , Kinoflo fluorescents, Litegear LiteMat 1×1 LED’s, Litepanel 1×1 Astras Bicolor LED Panel, and the K5600 Joker Bug HMI series — are staples of the motion picture and video industry and they’ve solidly entered into the still photography rental world. Continuous lighting systems are more powerful, smaller and consume less power than previous versions of motion picture tungsten lights. Present day still-photographer-friendly continuous lights also include daylight and tungsten fluorescents that are cool to the touch and create little heat. Moving Picture Rental stocks all of these as well as an extensive line of photo equipment rental at our Miami and Fort Lauderdale locations. The first benefit is that you’re able to see exactly how light falls on your subject in real time. The ability to quickly make exposure changes on your camera and move lights while observing what the light is doing is an efficient way to work. When you use continuous light sources, as opposed to working with strobes, you’ll never unintentionally blind your subject as you angle the light to that perfect spot. Nowadays, many continuous lights are dimmable. Dim or increase the light’s output while you’re looking through the camera to reduce or increase the aperture and change your depth of field. And thanks to the fact that fluorescent and LED technology has come so far in such a short time, power consumption on many continuous light sources is minimal. 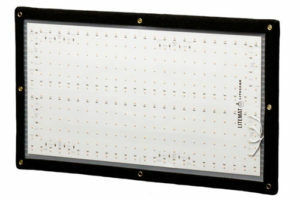 LiteGear Light Mats. They are super portable, dimmable, and give you Kelvin temperatures between 3200K and 6000K. They can be battery powered or plug them into the wall. The entire LiteGear LED light family is super flexible, containing a variety of LED panels and LED strips, as well as small LED squares that can be cut to size for product shots, eye lights, and even under counter lights for architectural photography. LiteGear products are fast, flexible and portable. You can even power the LED strips and small LED squares off 9volt batteries. These are new to photo equipment rental houses like ours. Need a punchy daylight source? The Arri M18 Lights are revolutionary. Throw a medium chimera directly onto the light or bounce off foam core or bead board and you’ll be able to light a large number of people or products with soft light. The Arri M18 plugs into a 20 AMP household AC plug and outputs just 1 F-stop less than conventional 4K HMIs. Shooting in an older home? 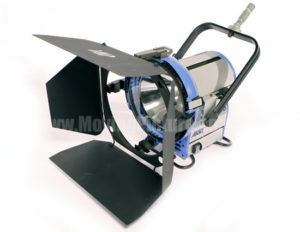 We’ll rent you a 1200 watt HMI bulb that draws only 15 AMPs. Cloudy day? Create the sun with an Arri M18. Power it off a Honda 6500 watt generator. You can light a large area of foliage, create a huge key source light or a massive powerful back light. Rent an Arri M18 and pack it up in your production van just in case you have a cloudy day. Makes for cheap insurance! Quite frankly, if you need a light larger than the M18, it’s time to budget a towed generator, a stake bed truck to pull it, a distro cable package, plus a Gaffer and a couple of Grips to move all that heavy stuff around! Come on into our shop. At Moving Picture Rental we have all the continuous light LEDS and HMI’s you’ll need for your next still photography shoot. We’ll show you how to set them up and how to use them. We’ll help you solve your photo equipment rental needs. Bookmark it to Stumbleupon, Digg, and more! David Wells is the President of Moving Picture Rental, where he has the privilege of wearing many hats -- Producer, Director, Cameraman, and Technologist. An entrepreneur at heart, Wells injects creativity and innovation into every role and helps guide producers and filmmakers with their projects. Call David Wells and his team, and they’ll show you how to make your production an outstanding one. Not Missing The NAB Show 2019, Are You? 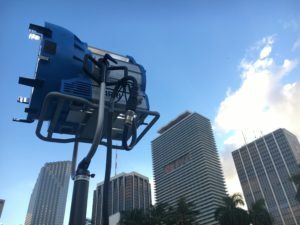 The Moving Picture Rental Blog focuses on products, professionals and productions that are current, interesting and relevant to the Florida film industry. 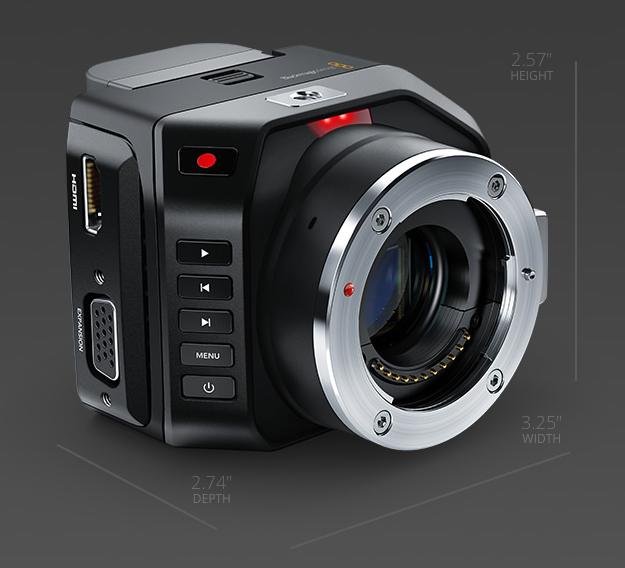 We attend NAB every year and report back on the gear receiving interest and acclaim. 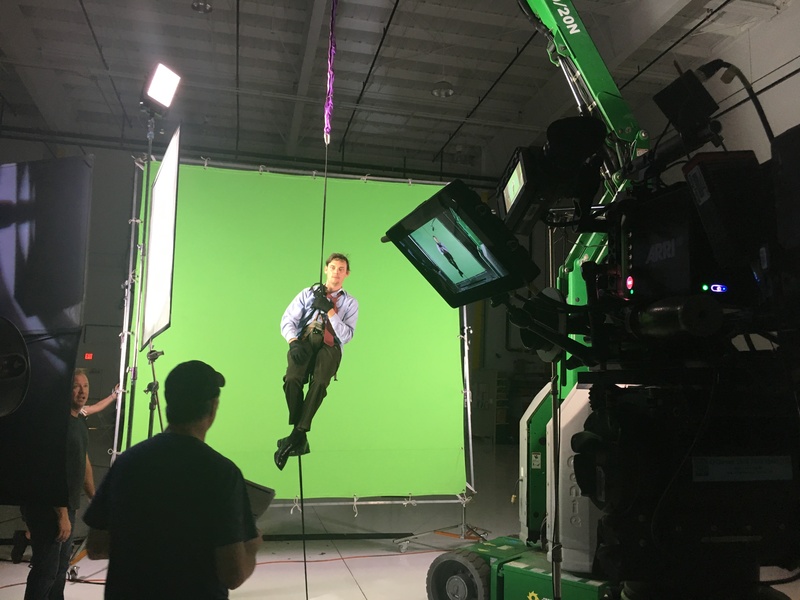 We showcase Florida film professionals who work with us and focus on the wide variety of video production equipment we use and rent to production teams all over the state. Additionally, we share tried and true equipment tips from our Moving Picture Rental team so that you can achieve awesome results on your next production. We hope to hear how this information contributes to your next Florida production’s success. Let us know if there are any topics you would particularly like covered. 400 NW 26 TH ST.
1224 NE 8 th Ave.
Moving Picture Rental Blog Copyright © 2019.